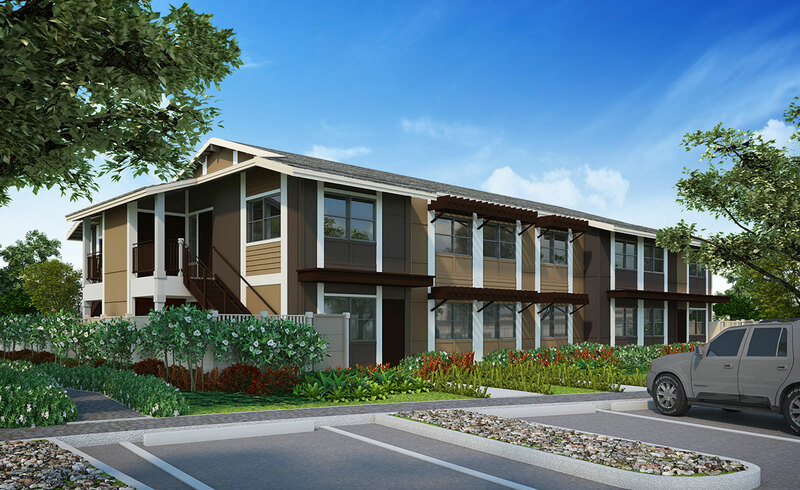 Kamalani is a new planned community of attached and detached condominium homes in north Kihei. Approximately 600 units are planned for the residential development in multiple increments and phases. Parks and other recreational amenities linked by a cycle track, pedestrian walkways and common area landscaping, are planned for the community. Recently construction commenced on the first neighborhood (Increment 1), which consists of 170 two- and three-bedroom condominium flats and townhomes. The residences are for sale at prices starting from the $300,000’s.